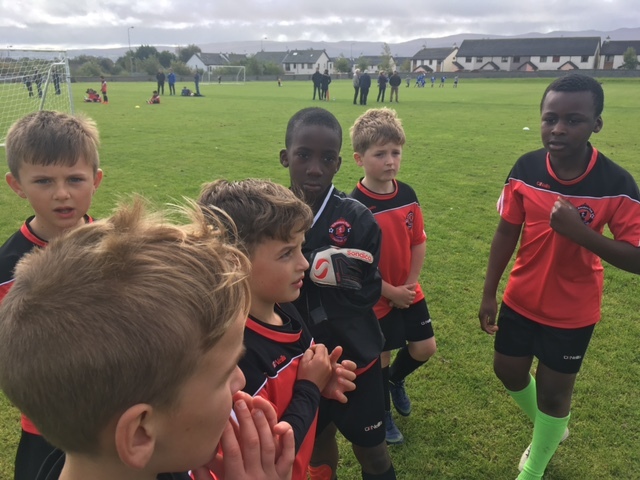 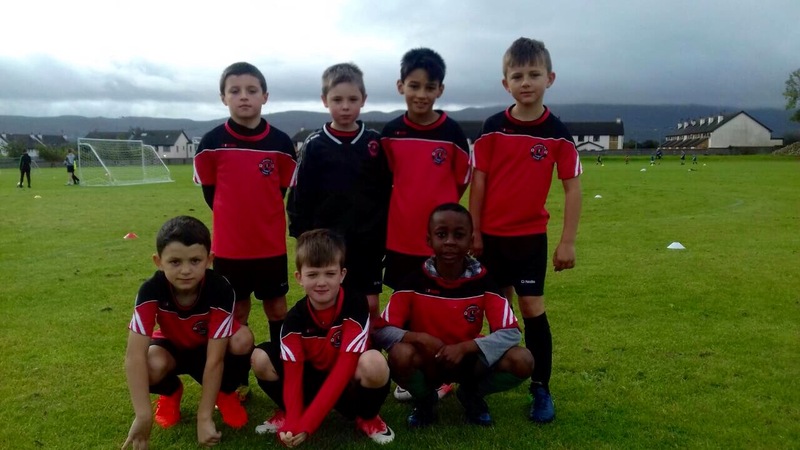 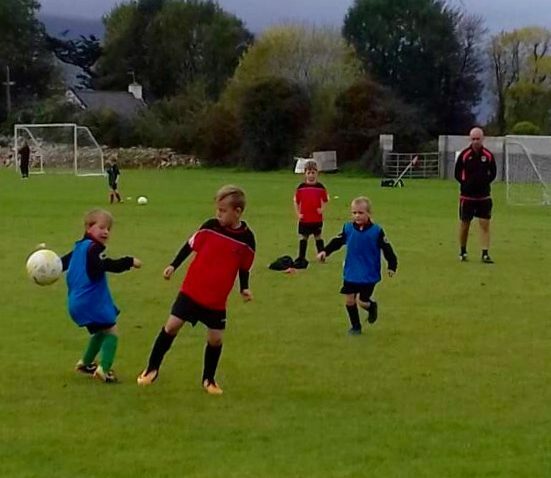 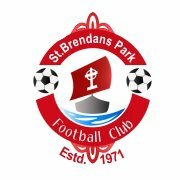 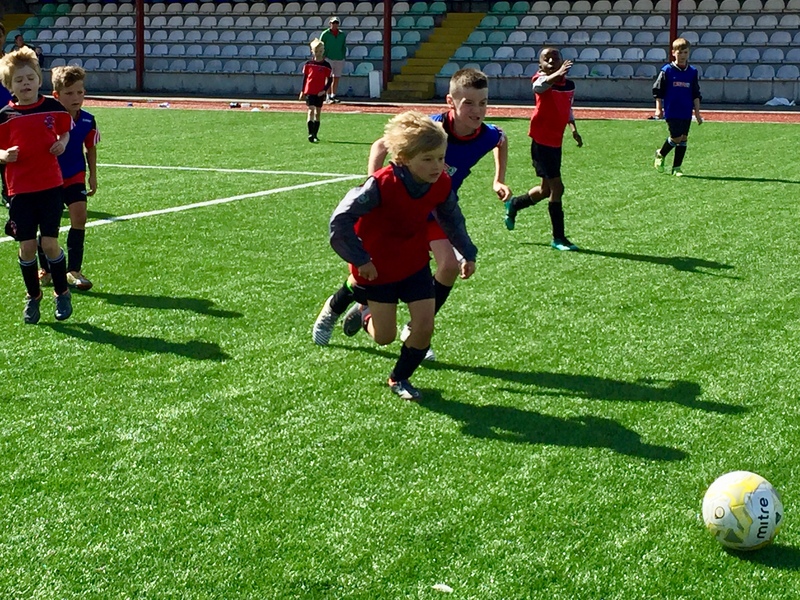 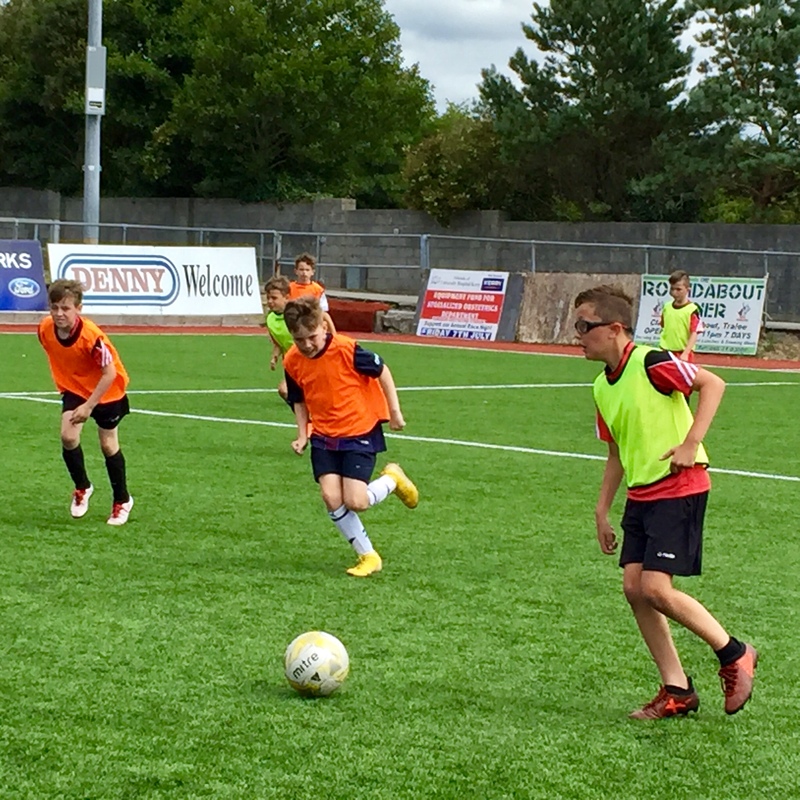 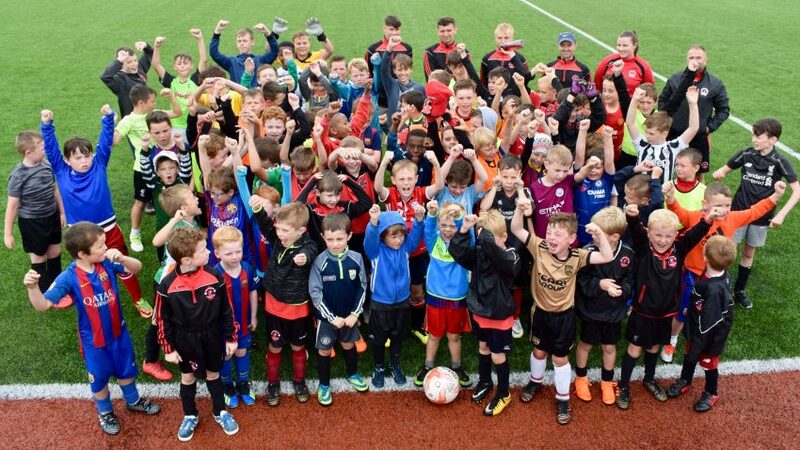 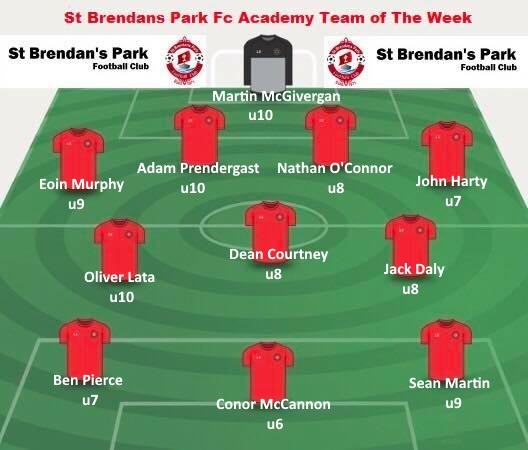 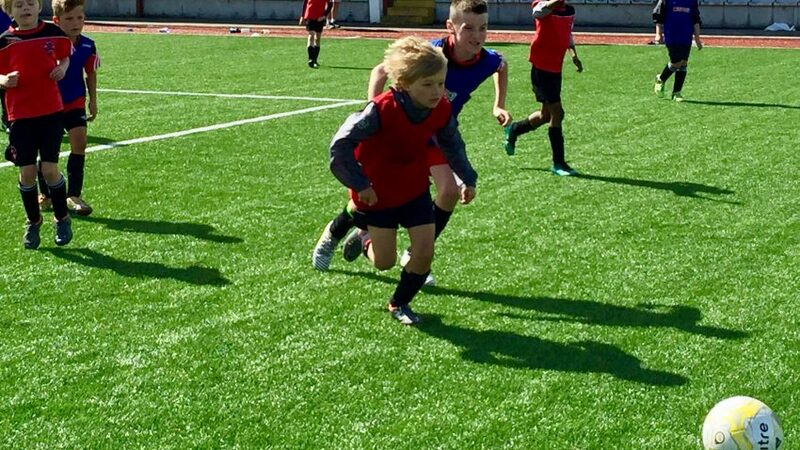 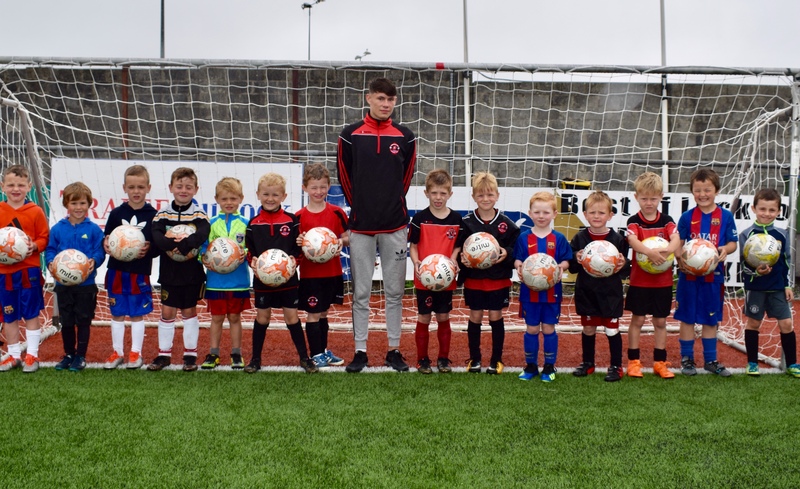 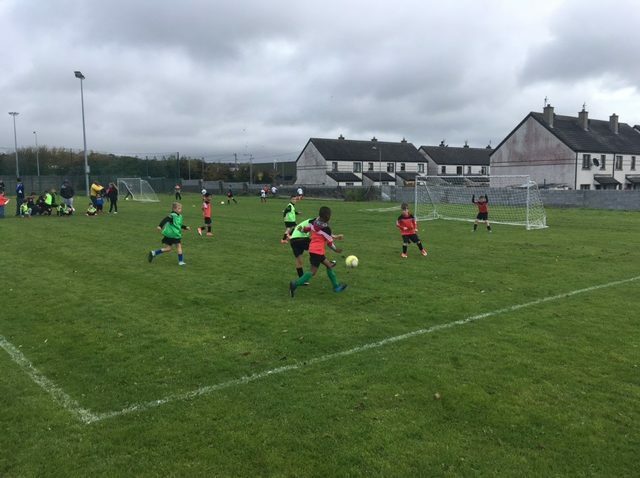 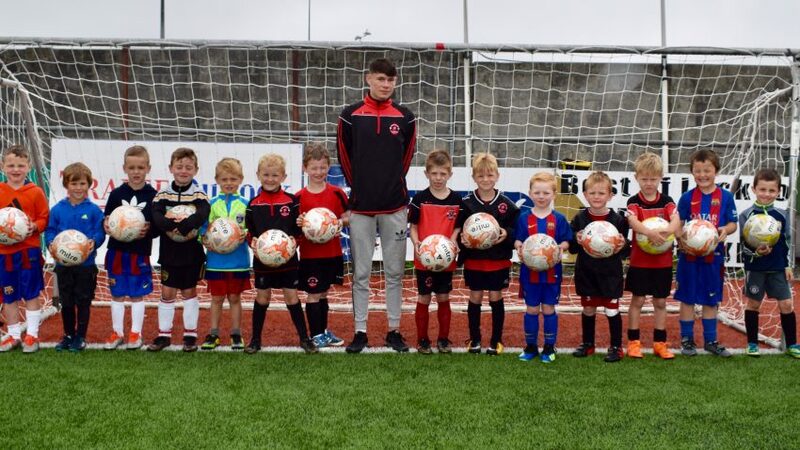 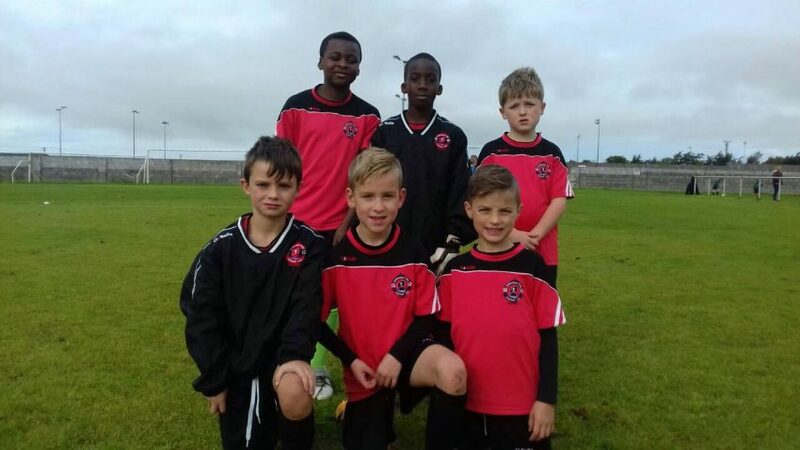 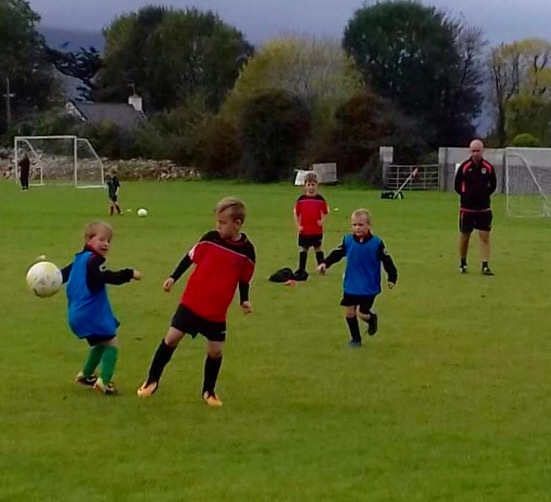 St Brendans Park FC has hosted Camp Juniors and Fenit Samphires for a series of u9 friendly matches last Saturday at Christy Leahy Park. 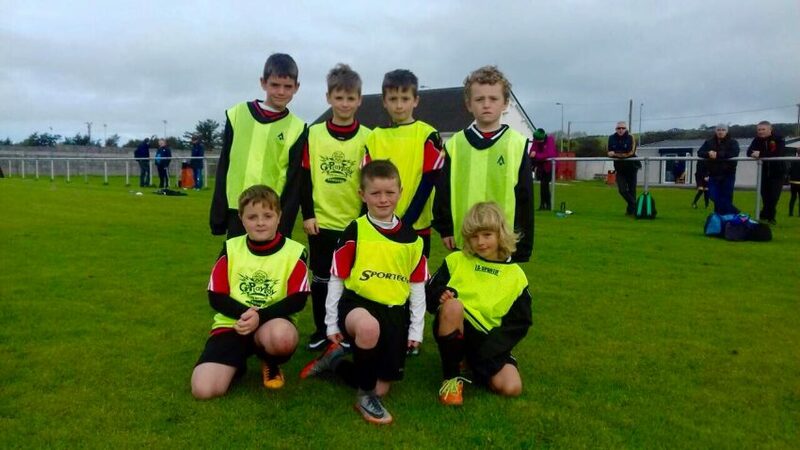 We had 6 five a side Teams, Camp had 4 teams and Fenit had 3 teams. 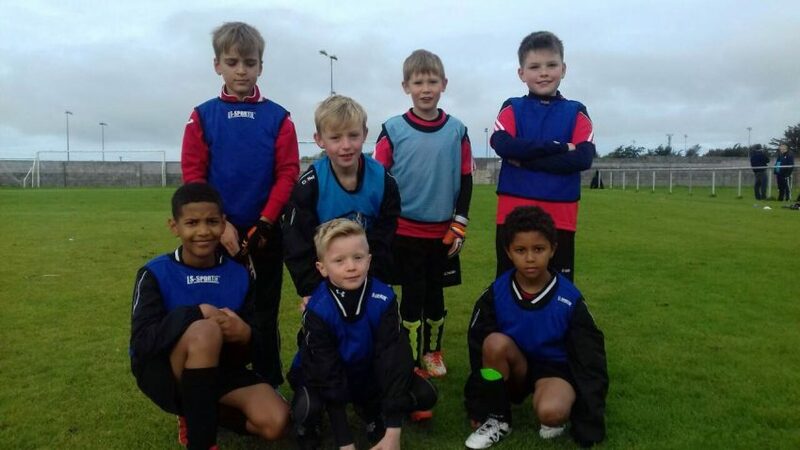 Each club contributed to a great football occassion which the children and parents enjoyed. 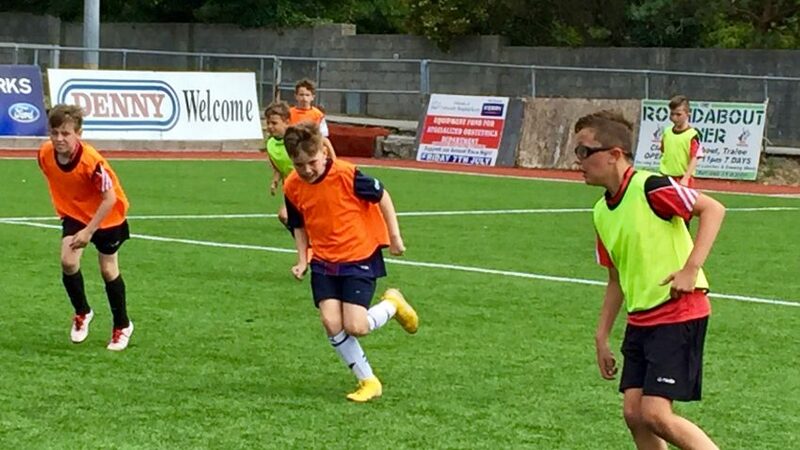 We saw some fantastic matches, great goals and wonderful skills which made for great entertainment. 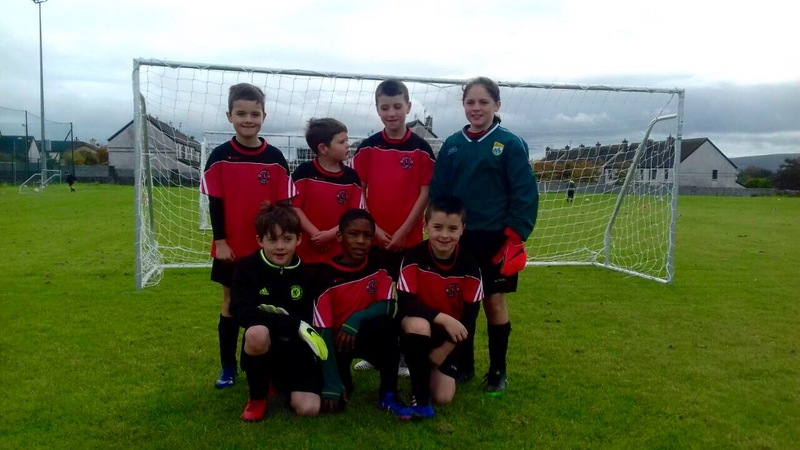 The boys and girls that played behaved very well, their commitment to their football is a credit to themselves and to their clubs. 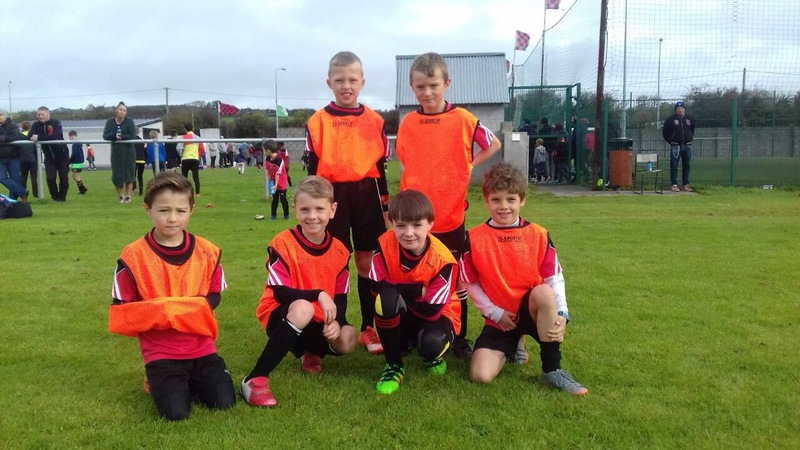 Thanks to the officials from Fenit and Camp for coming into Tralee to play, we look forward to meeting again soon. Also thanks to Leon McEvoy, Padraig McCannon and Pat Griffin for their valuable time which helped coaches Kieran, Preston and Mike greatly.